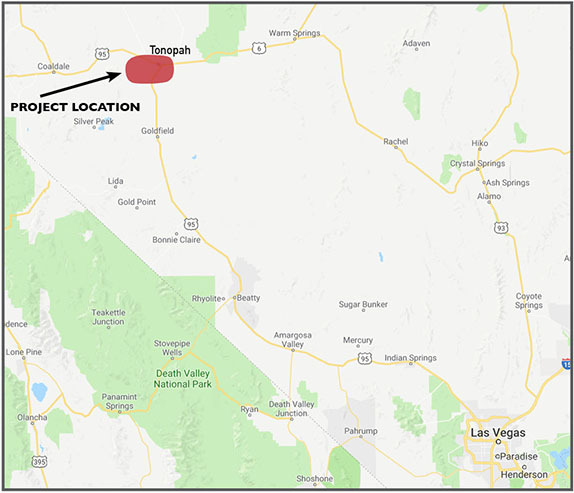 ⚈ The project is ideally situated in Nevada, one of the most mining friendly States, in the most mining friendly County, at a time when the US is importing 92% of the uranium it consumes. ⚈ Independent third-party geological review of project under taken by major North American uranium mining company. 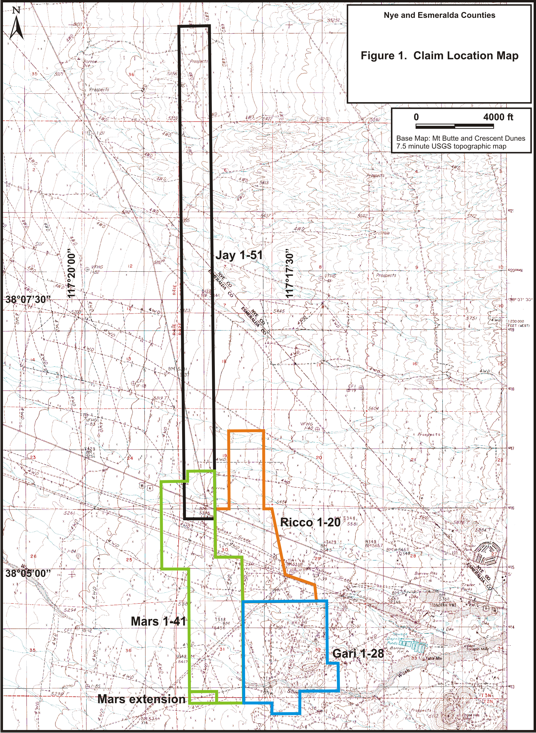 ⚈ Consisting of mineral rights to the 22 core unpatented, BLM claims and expecting to expand to at least 32 sq miles and potentially well in excess of 100 sq miles. ⚈ US $3 million spent on land acquisition, exploration, drilling and geology. ⚈ Prior to 2006, 25 reverse circulation drill holes were drilled on the property. Of these 25 drill holes, 14 holes exhibited uranium mineralization. 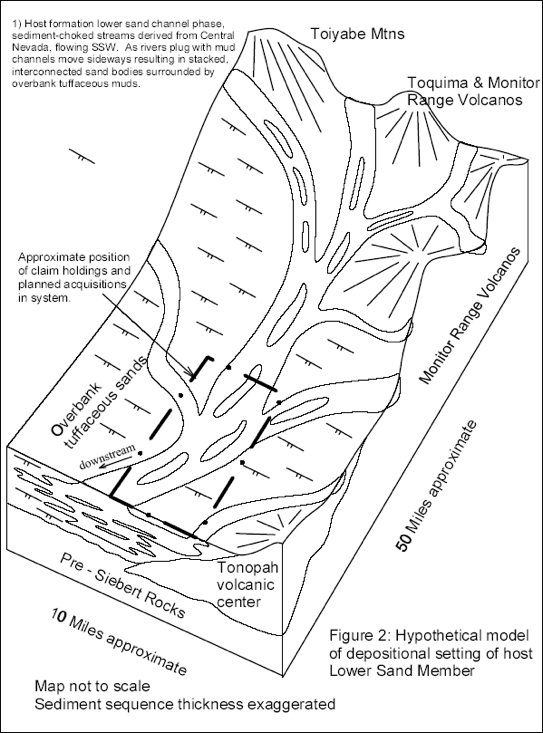 In 2006, geological mapping, scintillometer prospecting and drilling was undertaken, with 10 holes exhibiting uranium mineralization.